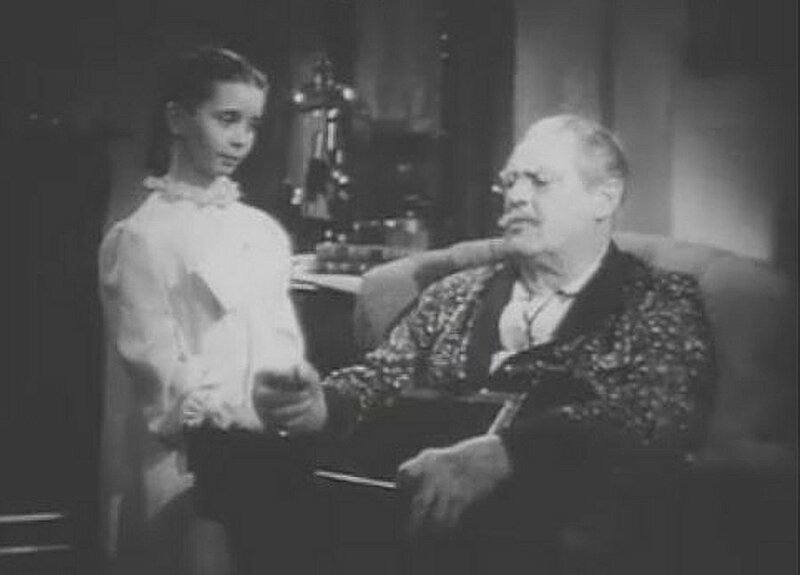 Margaret O’Brien is set to appear in the Forgotten Hollywood Documentary Pilot about Lionel Barrymore’s story on how he influenced our country’s view about the disabled. Suffering from advanced degenerative arthritis, his decision to carry on with his career motivated the American public to champion the Roosevelt Adminstration March of Dimes campaign; the most successful effort to fight disease in our history. Margaret O’Brien was an initial poster child for The March of Dimes. 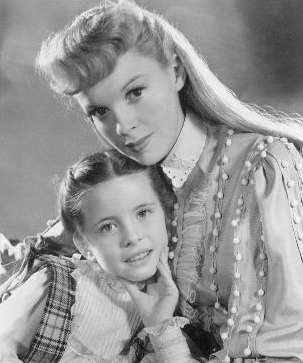 In 1990, O’Brien was honored by the Young Artist Foundation with its Former Child Star Lifetime Achievement” Award recognizing her outstanding achievements within the film industry as a child actress. 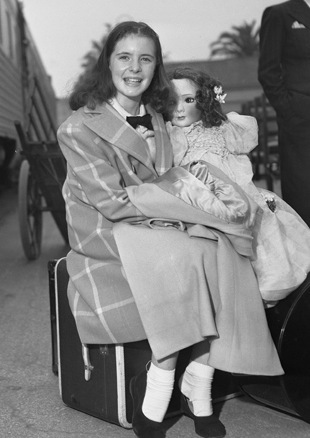 In her later career, she appeared on television, on stage, and in supporting motion picture roles. This entry was posted on Sunday, April 7th, 2013 at 12:00 am	and is filed under Blog by Manny Pacheco. You can follow any comments to this post through the RSS 2.0 feed. Responses are currently closed, but you can trackback from your own site.